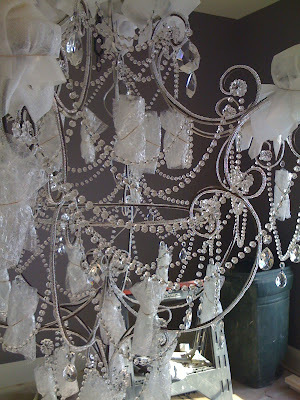 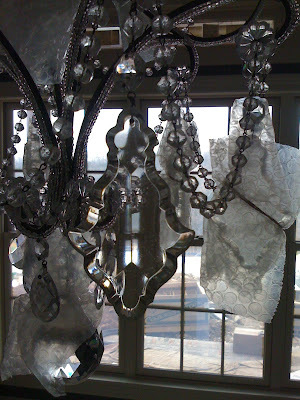 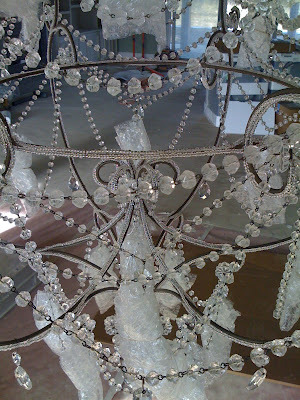 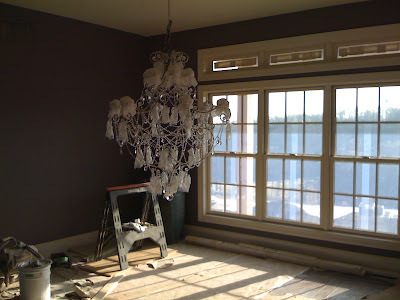 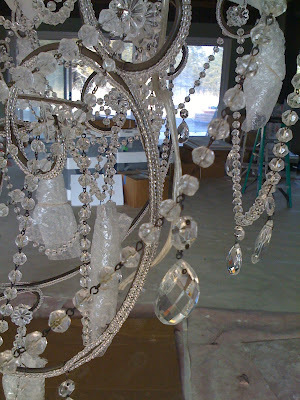 lindsay todd design: the dining room chandelier is hung! 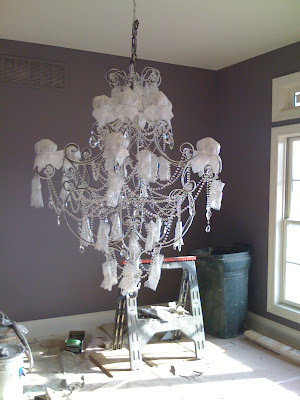 this chandelier was made by chandi design, one of the best in the industry (in my opinion) in chandelier design and construction. 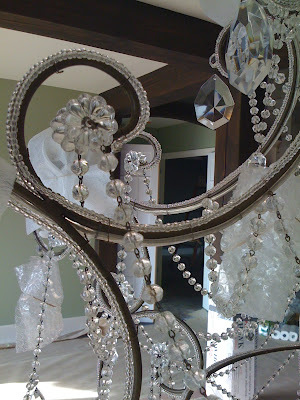 i love you nina & meredith!